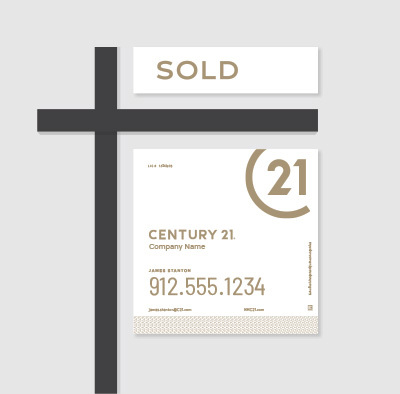 The most recognized brand in the real estate industry, Century 21® built its brand by delivering quick results to home buyers and sellers throughout the U.S. You can attract customers and enhance your brand with Century 21®-approved real estate signs from Dee Sign. 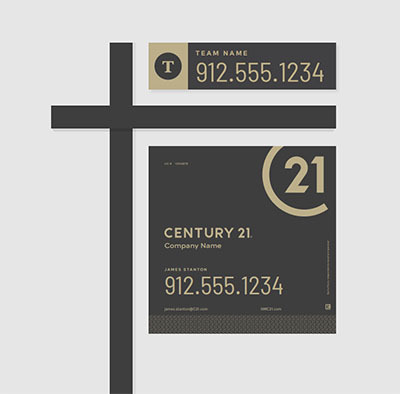 A third-generation family business, we’ve been producing quality real estate signs for 50 years. 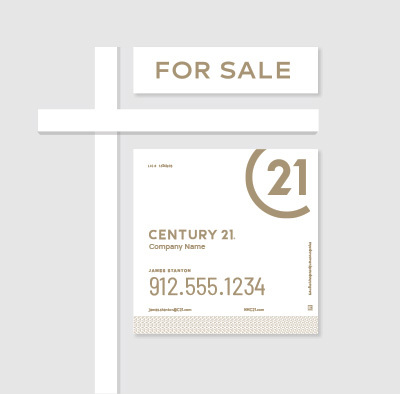 We carry a complete line of Century 21® branded real estate products, including Century 21® open house signs and for sale signs, and Century 21® Fine Homes and Estates signs. 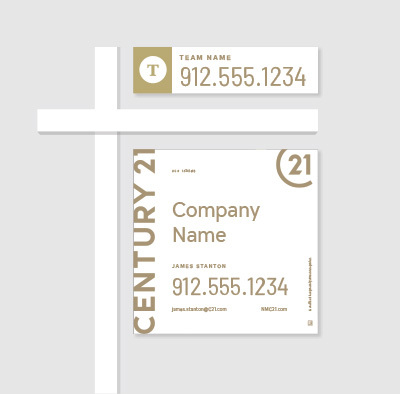 We also offer feather flags, brochure boxes, and all types of name riders at very competitive prices. 1 / 25: scroll through and click to see the new designs. 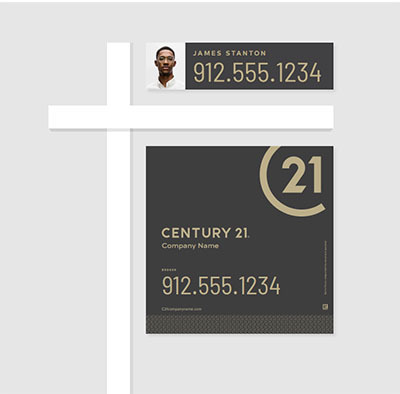 Having installed hundreds of thousands of real estate sign posts, we know the rigors that hanging panels and posts must endure. That's why we make all our posts with long-lasting, corrosion-resistant aluminum, and offer panels in five materials to suit your climate. Make a great first impression on your customers with personalized signs from Dee Sign. 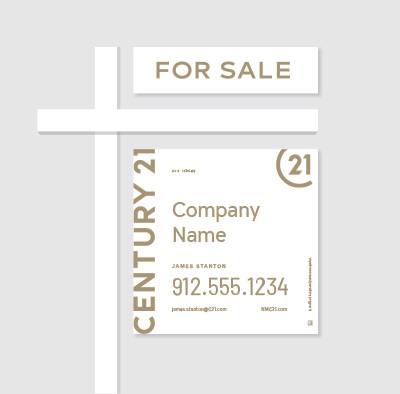 Our screen-printed sign panels and metal frames come in a variety of sizes and designs, and include designs for standard Century 21® signs and personalized agent signs with full-color agent photos. 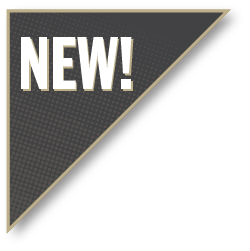 Check out our boltless, screwless frames – we invented them! 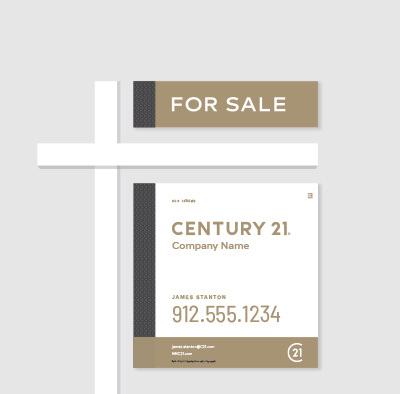 Attract the attention of neighbors and drive-by's with our huge variety of eye-catching open house, directional, and CENTURY 21 Fine Home Model signs. Choose from 7 unique designs to match your personality and style. 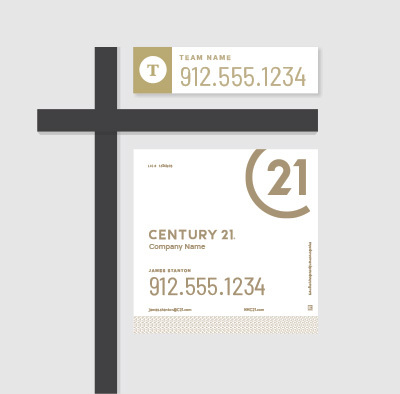 Century 21, the most recognized brand in the world, has rolled out it’s refreshing new designs. Along with the rebranding, check out our new stock riders. 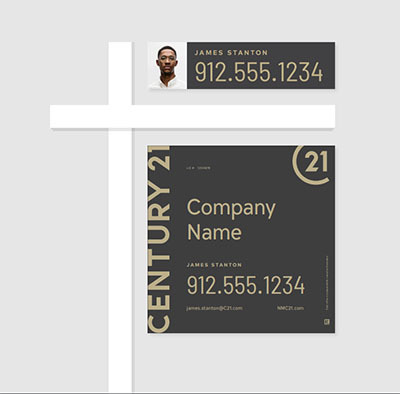 They’re certain to help you stand out with these bold new designs. Choose any combination of our stock riders to assist you in your marketing. You can also customize your name riders with a bold new look, or customize your Name Rider by adding your photo, or even your Team Logo. Bold, and refreshed, these outstanding new look riders from Dee Sign today will help you attract more business. Pick your style and let our 51 years of real estate sign experience assist you with all your sign needs! Tall enough to be seen a block away!  Increase traffic at your next open house.  Easy to install in minutes. 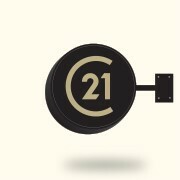 Get noticed with this classic attention grabbing C21 Pub Sign! This sign can be positioned so that it can be viewed from up and down the avenue or sidewalk in front of your office. 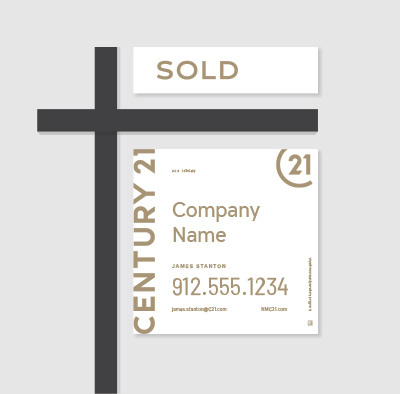 Can’t wait for your Century 21®-approved real estate signs? Get them fast by designing, proofing and ordering online with Dee Signs! 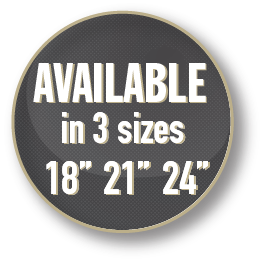 We ship factory direct, and our Guaranteed Shipment Program provides the fastest turnaround in the industry. 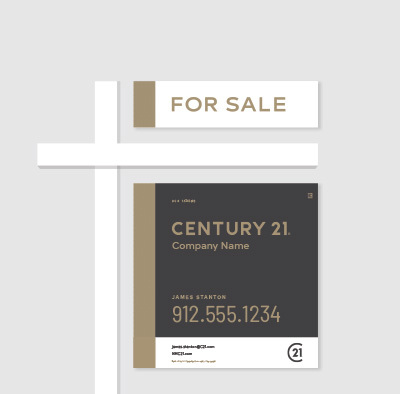 For Century 21® -approved real estate signs that build your brand without breaking your budget, Dee Sign is your #1 choice! 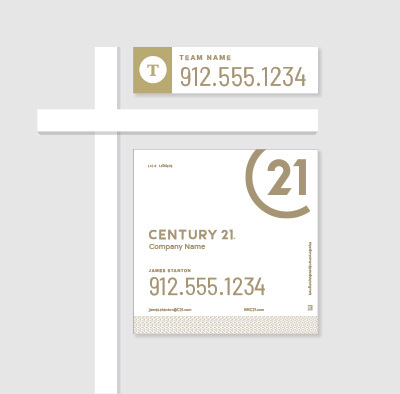 Century 21®, Century 21® Business Benefits and the Century 21® logo are registered service marks owned by Century 21® Real Estate LLC and used with permission. 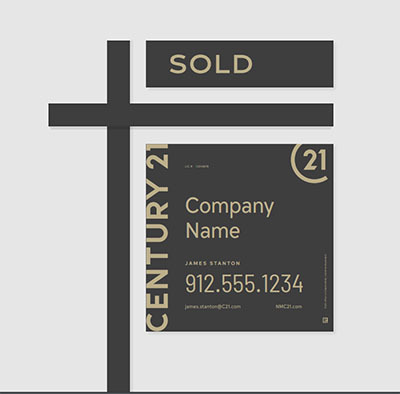 Century 21® Real Estate LLC fully supports the principles of the Fair Housing Act and the Equal Opportunity Act. Each Office is Independently Owned and Operated. 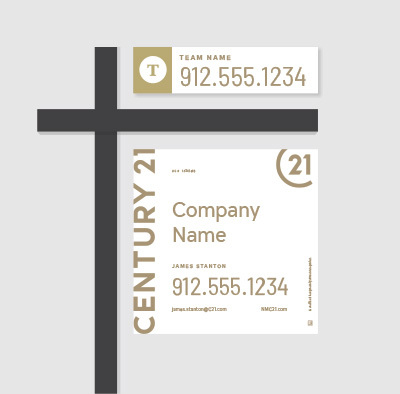 Neither Century 21® Real Estate LLC, nor any of its franchisees or other affiliated companies provides any product or service described herein. Not all products or services are available in all states.  All products and services are provided by the applicable service provider described herein. Century 21® Real Estate LLC and its affiliates, may receive compensation or other benefits, including goods and services, provided in connection with this promotion.  Each agent and broker is responsible for complying with any consumer disclosure laws or regulations arising from participation in this program.